Sheree is behind some of Australia’s biggest blockchain projects and is a Board Member of Blockchain Australia, contributing to policy reform in the nation, and is an Advisor at music streaming platform Choon. She brings her background in legal and corporate PR to cryptocurrency ventures and has brought her expertise to Ledger Assets and executed Australia’s first ICO, at Power Ledger. She is an Academic teaching various areas of law and Doctoral Candidate researching digital currency law and blockchain regulation at Curtin University, and is a qualified practitioner in Australia. Sheree works across all stages of blockchain development from solution architecture, product compliance and implementation, marketing through to business development. In particular she specializes in refining the legal parameters of the blockchain architecture and token design working closely with the development team across various types of projects including stable coins. 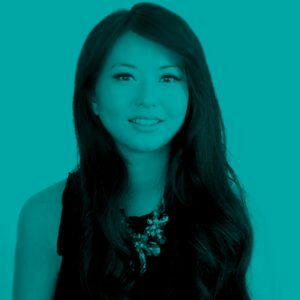 She has worked on numerous blockchain projects to date including some of the world’s first deployed products and prototypes in large scale bespoke blockchain projects across Medical, Identity, Verification and Automotive industries.